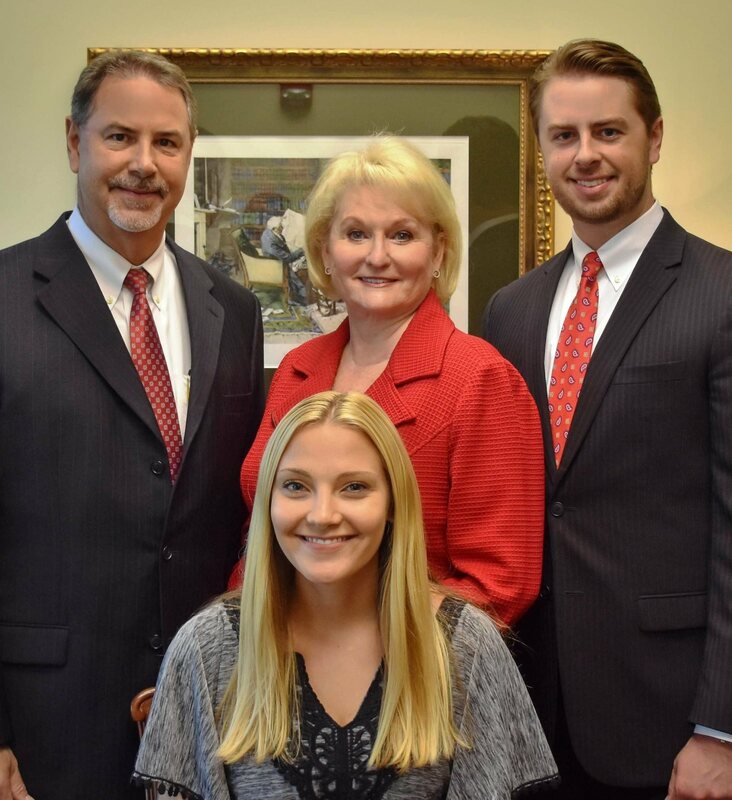 As a team of Financial Advisors with over 60 years of combined investment experience, we help our clients manage their finances and investments wisely. Our goal is to help you establish a personalized investment strategy to meet your need. Whether this includes retirement planning, building wealth, or creating your legacy, we help our clients address their individual needs. We complete a comprehensive process of getting to know all of our clients on a personal level and understanding each of their individual needs. We thoroughly believe there is no cookie-cutter investment strategy for everyone. This process enables us to do our very best work for you. Our goal is to help you manage your wealth wisely and meet your financial goals. Investing for a secure financial future is a long journey; our plan is to guide you every step of the way. Steve was born and raised in Tallahassee, Florida. He graduated from the Florida State University College of Business in 1985 and earned his B.S. with a major in Marketing and a minor in Communications. He promptly accepted a job with Champion Enterprises and traveled the Southeast as a factory representative dealing in recreational vehicles and modular homes. In 1988, his stock broker suggested that he might consider pursuing a career in the investment field. He was hired as an account executive trainee by Morgan Stanley in April, 1988. He was promoted to Associate Vice President and Assistant Branch Manager in January 1993 and then in January 1994, he was promoted to Vice President; January 1995, First Vice-President; and finally in January 1997, earned the title of Senior Vice President. In addition to earning his Series 7 license to be a securities account executive, along the way, Steve earned his Series 8 license to be a General Securities Supervisor and Registered Options Principal, Series 65 Registered Investment Advisor Representative, Series 3 commodities broker, and Florida, Alabama, Georgia, Kentucky, Missouri, North Carolina, Oregon, and South Carolina state life insurance licenses, and variable annuity licenses. 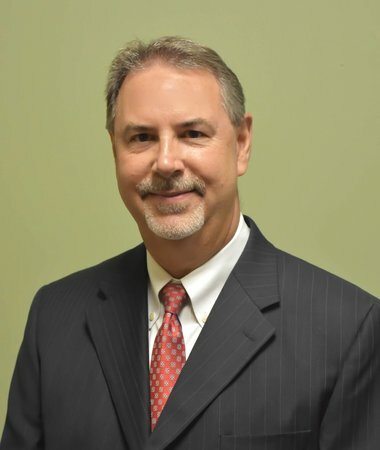 Although he handles investments of all sorts for all types of clients, his primary focus is retirement planning, assisting with association portfolios, IRA rollovers, and small business retirement plans. He has conducted seminars and retirement workshops for the employees of some nationally recognized companies, and many banks, credit unions, and civic organizations and clubs. Steve is an active member of Celebration Baptist Church, married to Barbara Huggins, and has two boys, Cameron Blair, 23, and Jeremy Daniel (J.D. ), 22. Linda is a financial industry veteran with over 27 years of experience. She has been a Financial Advisor with Morgan Stanley for more than 14 years. She was previously a Manager at SunTrust Securities, the brokerage of SunTrust Bank, in Tallahassee, Florida. Prior to moving to Tallahassee, Linda was an Investment Broker with A. G. Edwards in Hannibal, Missouri. 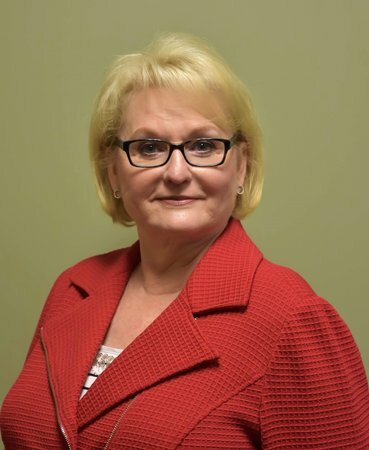 She is NASD Series 7, 26, 63, 66 and Life, Health and Annuity licensed and has earned the Vice President designation. While Linda has clients with all types of investment accounts, her main focus is in the retirement planning and IRA rollover area. Linda attended the University of Houston while raising a daughter, Shannon. She and her husband, Henry, have been residents of Tallahassee for over 19 years. They are very proud of their daughter, Shannon, for giving them 2 grandchildren, Alex and Savannah. She and Henry are members of Faith Presbyterian Church and are involved with several not-for-profit organizations in Tallahassee. Blair was born and raised in Tallahassee, Florida where he went to North Florida Christian School. He attended Gardner-Webb University in Boiling Springs, North Carolina on an Athletic and Academic scholarship. He graduated from the Gardner-Webb Godbold School of Business with a B.S. in Finance/Economics while also playing 4 years of Division-1 baseball. He interned with Morgan Stanley for two summers before becoming a Financial Advisor. Blair grew up around the finance industry and thoroughly enjoys helping his clients plan for retirement. 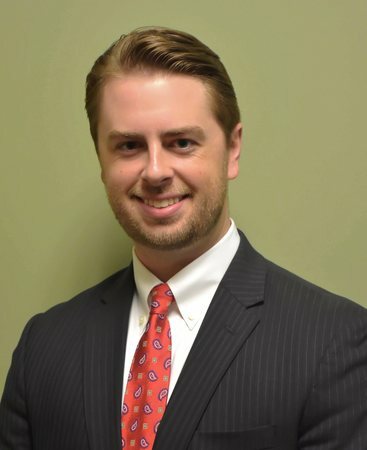 Although he handles investments of all sorts for all types of clients, his primary focus is retirement planning, assisting with association portfolios, IRA rollovers, and small business retirement plans. Blair lives in Tallahassee with his wife, Morghan. He is an avid outdoorsman and attends Celebration Baptist Church. Since working for Morgan Stanley, Blair has earned his Series 7, Series 66, Life Insurance, and Variable Annuity licenses. Erin was born and raised in Palm Harbor, FL. She relocated to Tallahassee in order to attend Florida State University, where she earned a Bachelor of Science degree in Finance. 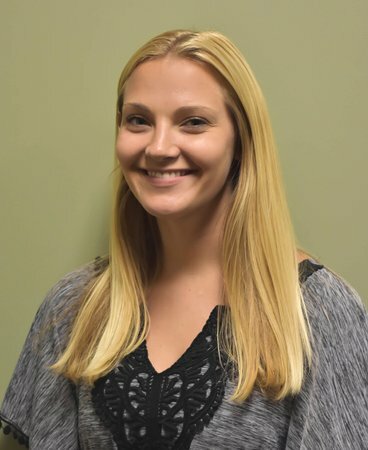 Erin came onboard to Morgan Stanley in December 2017 as a Registered Service Associate, bringing with her full-time experience from another brokerage firm. She takes pride in providing clients with an excellent customer service experience and taking care of their needs as quickly and efficiently as possible. Outside of work, Erin can most often be found enjoying the outdoors. She is an avid runner and loves spending time in the sun or on the water. Erin volunteers with Big Brothers Big Sisters of the Big Bend, where she has been matched with a little sister since December 2017 whom she cant imagine life without. Erin is an important component of the Huggins Winders Group, as she provides our clients with their day-to-day service needs and assists the Financial Advisors in running their practice. Erin is a registered Service Associate, and currently holds her Series 7, Series 66, and Life Insurance/Variable Annuity licenses.